Treated yourself to a new printer? I can quickly setup your printer. Whether it's an 'all-in-one' wireless model, or just a basic printer. 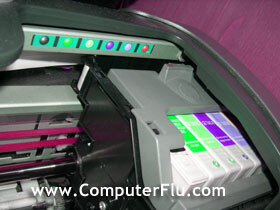 If you've lost the software CD that came with the printer, do not worry I can still sort it.